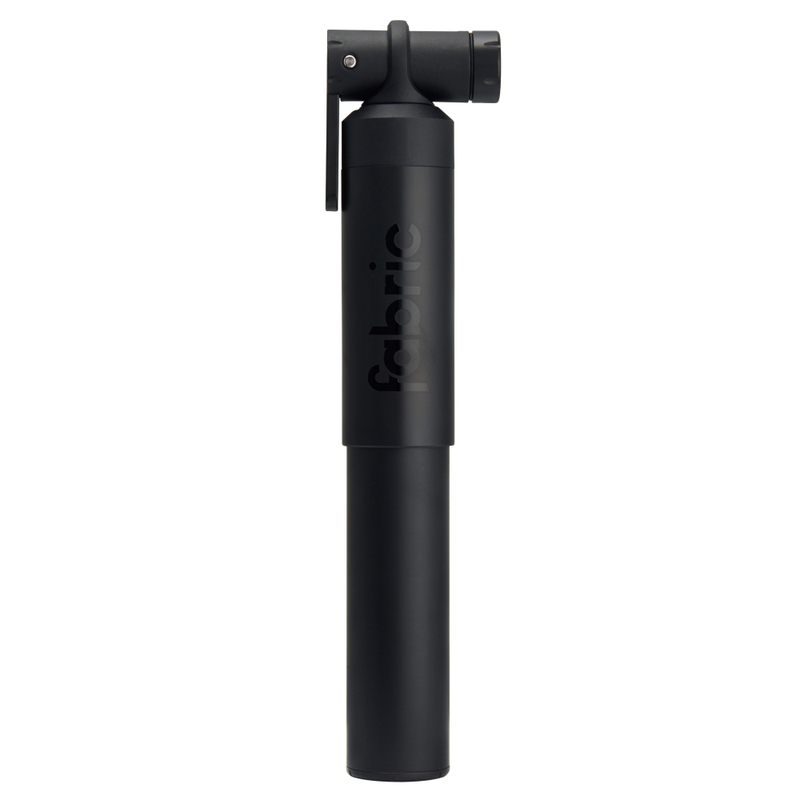 The Fabric Millibar mini pump has been designed and developed specifically for high-volume touring, mountain bike, plus size and fat bike tyres. This simple, easy to use mini pump allows you to inflate your tyres fast on the trail and fits both Schrader and Presta valves. Swiftly inflate tyres to a maximum 40psi using the 29mm, 104cc capacity barrel, getting you quickly back on the bike.